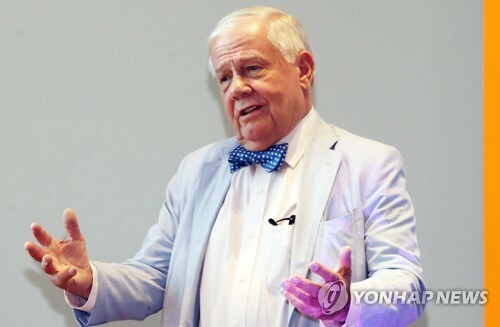 (LEAD) Top diplomats of S. Korea, U.S. vow close coordination on N.K. 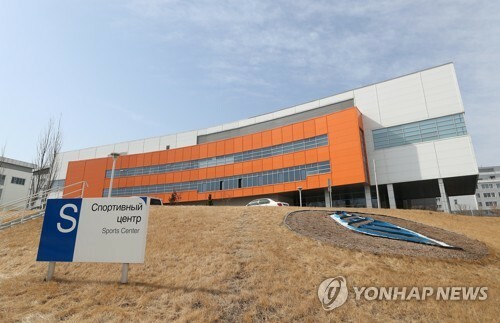 WASHINGTON, Dec. 6 (Yonhap) -- The top diplomats of South Korea and the United States met in Washington Thursday and agreed to coordinate closely in their efforts to denuclearize North Korea, both sides said. 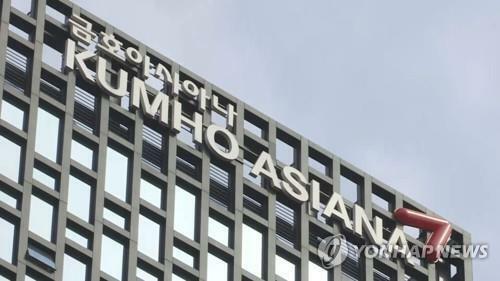 South Korea's foreign ministry said the two exchanged "in-depth views" on ongoing talks between Washington and Pyongyang, and progress in inter-Korean ties. 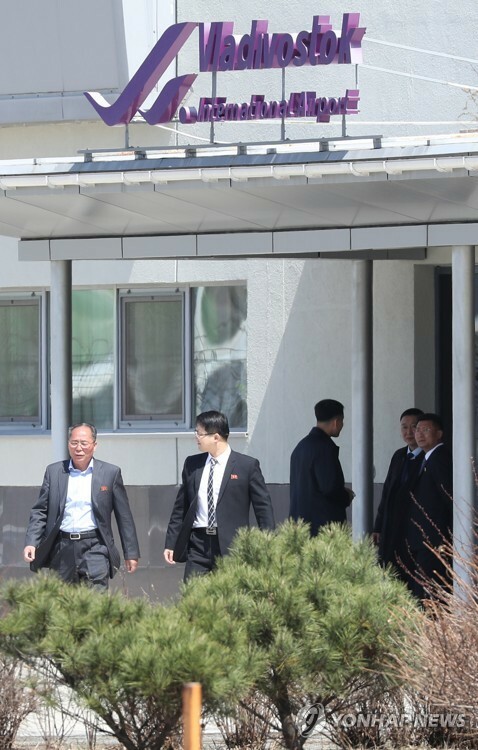 While reaffirming the importance of maintaining sanctions on the North, they also agreed to continue to work together for complete denuclearization and lasting peace on the Korean Peninsula, the ministry said in a statement. 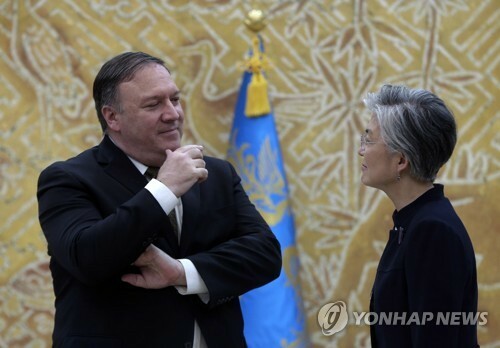 The ministry said she and Pompeo also committed to encourage their respective negotiating teams to come up with a mutually satisfactory agreement on renewing a cost-sharing deal tied to the stationing of some 28,000 U.S. troops in South Korea. U.S. forces have been deployed to the South to deter North Korean aggression since the 1950-53 Korean War ended with an armistice, not a peace treaty.